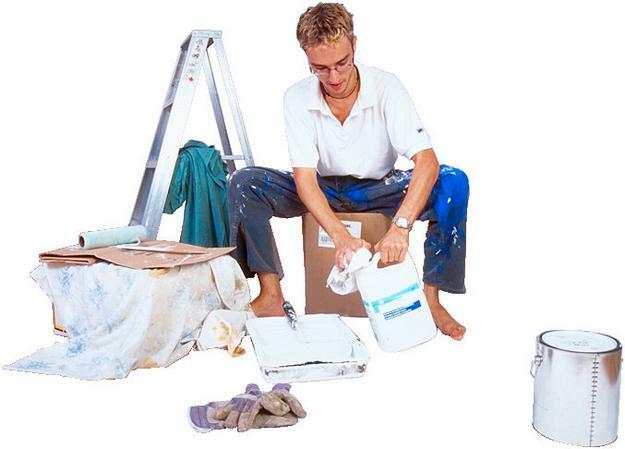 Our painting service has over 20 years total experience. 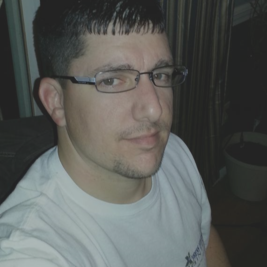 Our owner, Randy, is determined to provide the best possible, professional service out there today. Our painters are trained on all of the latest techniques and technology. Our owner, Randy Rummell believes that you should be inspired by the paint colors that you choose. 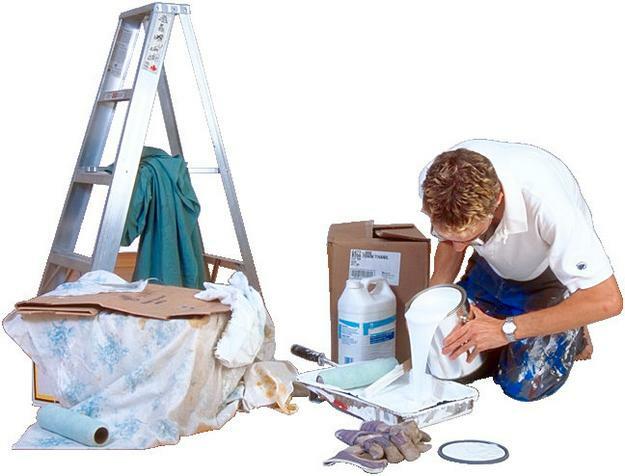 Repairing holes, cracks and nail pops in preparation of the finish coat, will give your home a fresh new look and feel. The wall preparation is essential to maintaining a flawless finish. We want you to be proud to show your family and friends...and your neighbors your beautiful new colors! We will make sure that we leave your home or business clean and the way it was when we arrived to do the work. 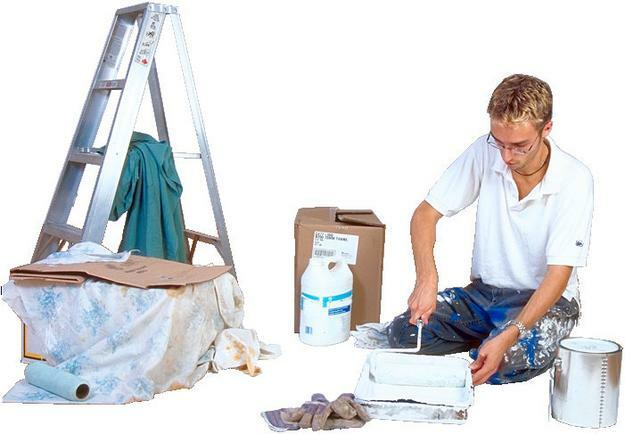 Our painters are prompt, polite and professional. We offer a 10% discount for our Uniformed Military Men and Women, Veterans and Senior Citizens, please mention the 10 % discount at the time of estimate so we can make sure it is included. Randy and his crew are determined to make this the best contractor experience you have ever had. So go ahead and give Randy a call today, you'll be glad you did! Our passion for painting has grown into a desire to build a successful business where we continue to inspire our fellow workers to do the best job possible.